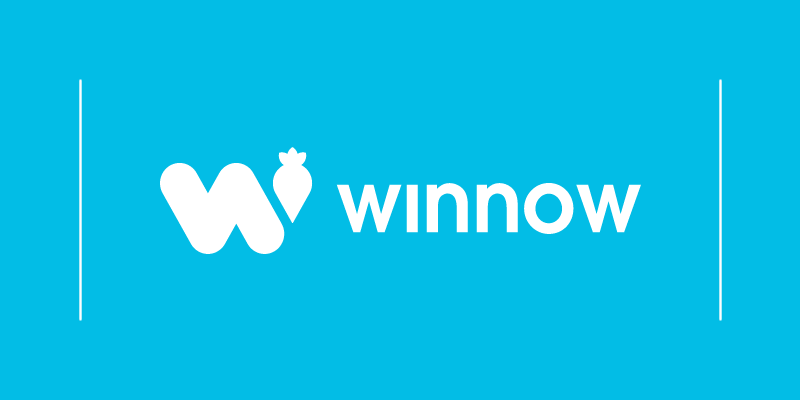 We are proud to announce that Winnow has been certified by B Corporation , an organization that certifies businesses on their ability to operate on a sustainable and ethical way. At Winnow, we believe that business can be a force for good. While charities and NGOs have an important role to play, it is important to have a strong business case if companies want to drive real change. Read our previous article and learn how to set the right objectives for your business` CSR strategy. We believe that when a business identifies a profitable model for solving one of the world’s major issue, people will invest in it, scale it up, and solve the problem in a meaningful way. We have identified a problem, and we have identified a profitable model to solve it. This problem is food waste. It is a global issue, but it is also a business opportunity worth a trillion dollars annually. To be more precise, food waste is worth 1% of total global output. 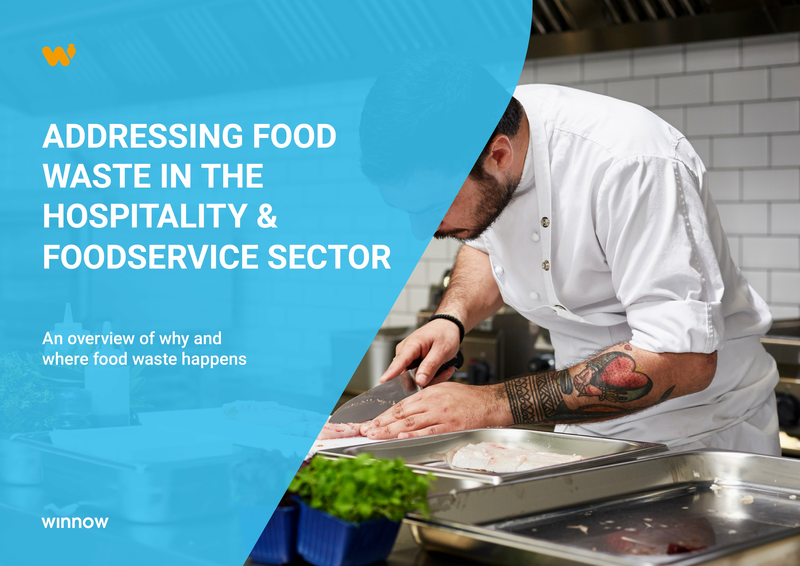 We work with industry giants like Compass Group and Accor Hotels across 40 countries to halve their food waste. Our cutting-edge technology empowers chefs with the right information to drive significant change. It adds two to six percentage points onto the gross margin of a commercial kitchen. This is traditional capitalism, and yet the social and environmental good that follows is even more impressive than the amount of money we save our clients. The Winnow system prevents ten thousand tonnes of carbon dioxide emissions every year. This number increases with each new deployment. Two and a half thousand tonnes of food per year are now eaten rather than thrown away because of Winnow, and we’re only getting started. This has become about more than just our product. It’s about the way we do business, the way we operate on a day to day basis. And we are not alone. Certified B Corporations are leaders of a global movement of people using business as a force for good. They meet the highest standards of overall social and environmental performance, transparency and accountability. Certified B Corp organizations aspire to use the power of business to solve social and environmental problems. We became a B Corp certified company because we wanted to formalize our commitment to a wider mission, showing to the world that our business practices are in line with our values. That`s why we applied to join their ranks as soon as we could. We now join more than 2,000 companies across fifty countries, and will use the power of this community to further our mission to help businesses run more efficiently, sustainably and profitably for the benefit of us all.